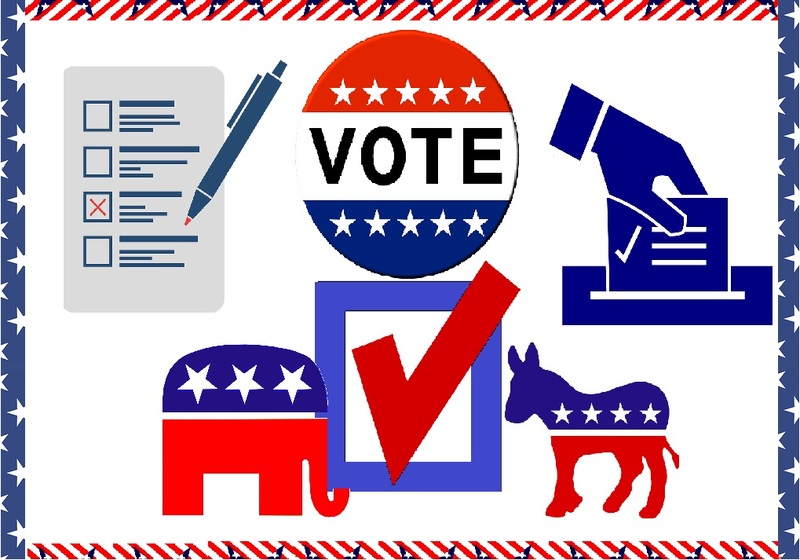 Our free breakdown of the Nationals resolution contains lots of strategic advice, expert tips, and ready-to-use evidence covering all of the key issues for both the affirmative and negative sides of the One-Day National Presidential Primary Reform debate. Make sure you’re ready to win those PF rounds at Nationals! Find our topic analysis below. Don’t forget to take advantage of our FREE case critique service! We offer complete, confidential, personalized reviews of your cases performed by our debate experts. What do you think of this topic? Tell us in the comments below!